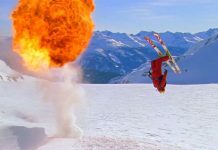 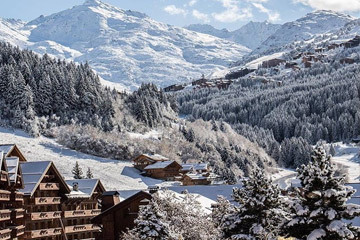 Here is everything you need to know about skiing in Meribel. 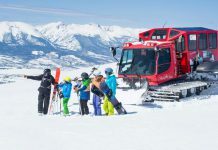 The key to a successful skiing holiday is not only down to selecting a resort that suits your needs; it’s about Powder White doing the work for you in helping you find what’s right for you. 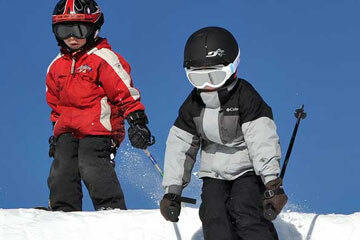 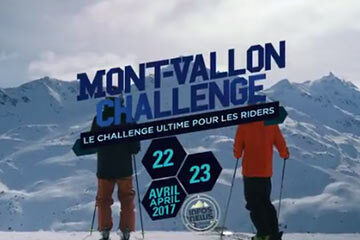 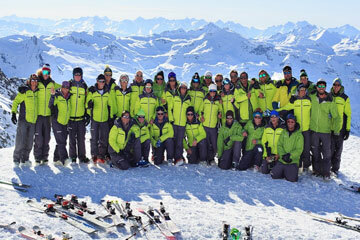 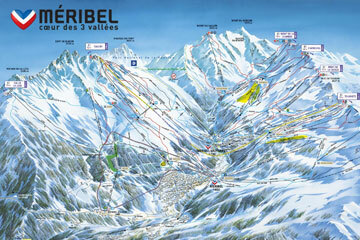 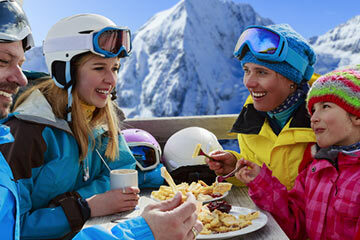 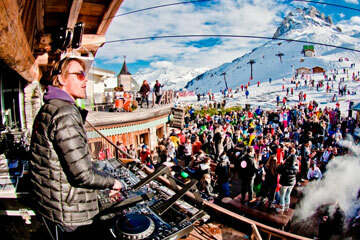 Click here for more helpful Meribel Ski Resort information. 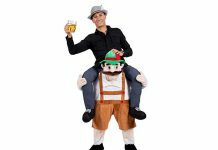 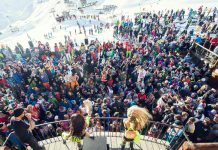 Not only can we provide you with a superb property portfolio in Meribel but also show you the best places to eat, the craziest apres ski bars to the greatest slopes to ski on! 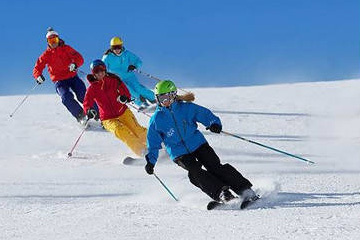 We have gathered all the information you need and put it all into this helpful blog to help make your decision even easier.